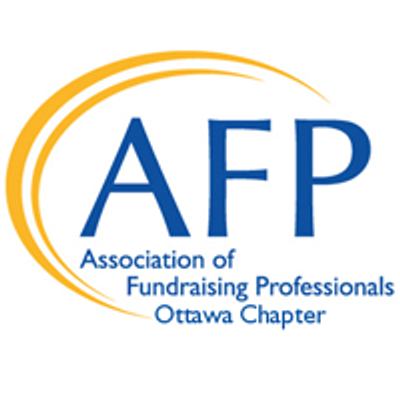 We are thrilled to announce that the Association of Fundraising Professionals - Ottawa Chapter (AFP Ottawa) has joined forces with Greenfield Services as an industry supporter of the the second annual Engaging Associations Forum, July 23 & 24, 2015 at the Ottawa Marriott. The event, hosted by Greenfield Services Inc. is geared towards association executives who want to create change in the industry. The event will provide the opportunity for a true exchange of ideas for a new generation of association to succeed, grow and prosper. “AFP Ottawa has been at the forefront of fundraising education for the non-profit industry. We are happy to join forces with them this year to bring another aspect of education to their members; focusing outside of the fundraising perspective that AFP Ottawa is famous for. With this partnership, we aim to provide another angle of thought-leadership to their members. With the Engaging Associations Forum, we will be discussing leadership, marketing & communications, meetings and events, technology and leadership. We look forward to seeing how we can join forces to educate the industry.” says Meagan Rockett, Greenfield’s Director of Client Solutions.